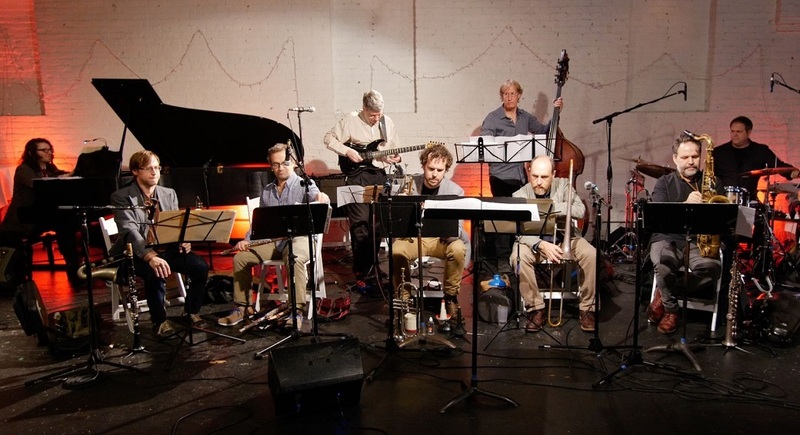 The hour-long Topics, a result of a Chamber Music America/Doris Duke New Jazz Works commission, follows Jentsch’s previous highly-acclaimed large ensemble works including Miami Suite, Brooklyn Suite, and Cycles Suite. The new CD is a live recording of the Topics premiere, presented on December 2, 2016 at ShapeShifter Lab in Jentsch’s hometown of Brooklyn. Combining the immediacy and excitement of in-the-moment performance with Jentsch’s masterful musical vision, the recording features Jentsch Group No Net’s roster of extraordinary musicians: flutist Michel Gentile, clarinetist Michael McGinnis, saxophonist Jason Rigby, trumpeter David Smith, trombonist Brian Drye, pianist Jacob Sacks, bassist Jim Whitney, drummer Eric Halvorson, and conductor JC Sanford. 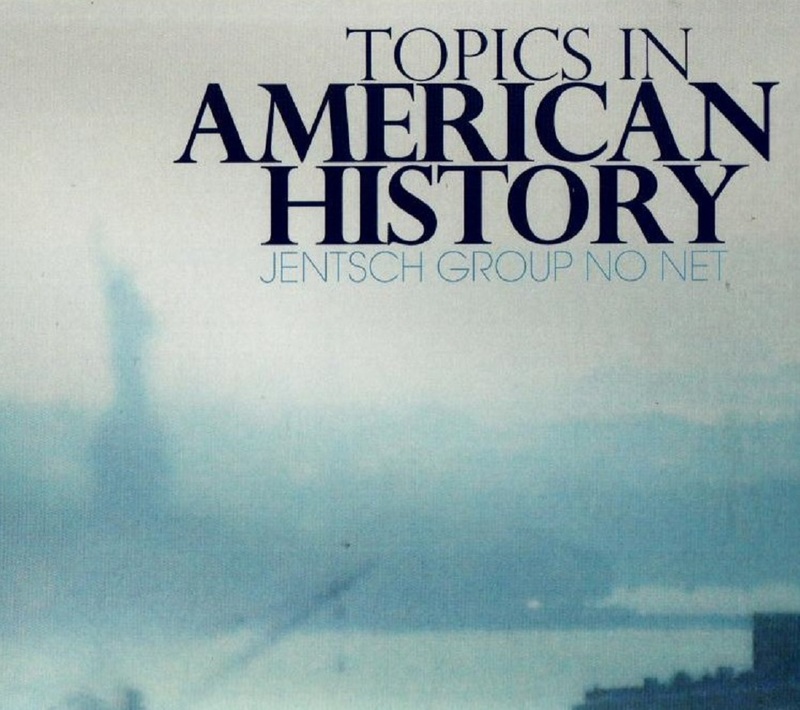 Jentsch’s large group music generally invokes contemporary improvisation with an eclectic mix of influences ranging from jazz to rock and world to classical, always striving for a careful balance between lyricism and dissonance, and a deliberate combination of complexity and simplicity. “1491,” the CD’s first track, brings us into Jentsch’s vision with the ensemble producing airy, gently percussive bell and bird-like sounds that capture a Caribbean beach at the dawn of European entry. As the piece develops with a walking bass ostinato, interweaving horn lines, and plaintive, wandering flute, the sense of change to come is unmistakable. “Manifest Destiny” explores ideas about America’s spread across North America with a harmonically rich expansiveness that gives the soloists plenty of room to stretch out and explore. An animated full band statement announces “Lincoln-Douglas Debates,” which features raucous, spirited interplay between trumpet and trombone—the clear winner is the listener. “Tempest-Tost,” which takes its title from an inscription on the Statue of Liberty, captures the weariness, hope, and awe of the huddled, yearning masses making their way through Ellis Island. It also offers poignant connections to the present day, drawing inspiration from Jentsch’s sympathy for the plight of refugees and his gratitude for his own citizenship status. “Suburban Diaspora” delves into the idea that a shared cultural heritage exists among American middle class Baby Boomers who were raised in the burbs then migrated to urban and rural areas. With its tight cluster chords, fascinating harmonies, searching solos, and staggered entrances, the gripping “Dominos” evokes the dread and uncertainty of the Cold War and McCarthyism. The suite closes with “Meeting at Surratt’s,” an homage to Mary Surratt, the first woman executed by the United States government after Abraham Lincoln’s assassins plotted their crime at her boarding house. From the opening march cadence of the snare drum to the powerful anthem-like build that follows, the piece is a fitting conclusion to a superior jazz suite. The band is in top form throughout, with notable solos from the horns, flute, piano, and bass. Jentsch’s exemplary guitar playing presides over it all, with stunning effects, muscular lines, and consummate musicality. Chris Jentsch is a Brooklyn-based composer, bandleader, and guitarist working primarily in jazz and contemporary improvisational forms. 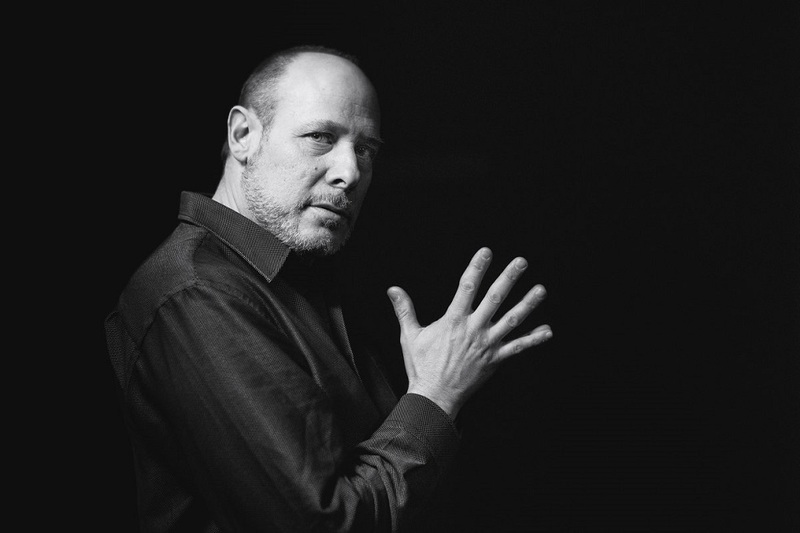 Based in NYC since 1999, his main ensemble is Jentsch Group in its trio, quartet, nonet, or large configuration. As a composer he has been the recipient of grants, commissions, or fellowships from the Maelstrom Percussion Ensemble, the Penfield Commission Project, American Composers Forum, the Composers Assistance Program of the American Music Center, New Music USA, Meet the Composer, New York State Council on the Arts, Ucross Foundation, the Commission Project, the New Music Collective, the Donald Knutson Memorial Faculty Development Fund, and Chamber Music America/Doris Duke New Jazz Works. 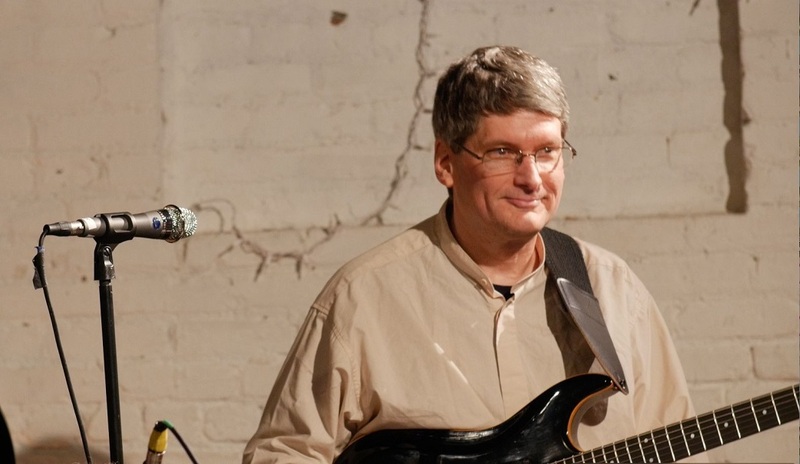 As a bandleader and sideman Jentsch has worked with such diverse musical personalities as George Russell, John Cage, Maria Schneider, and Chris Wood. He appears as a guitarist on the CD John Cage, Volume 11. He is also featured in Scott Yanow’s book The Great Jazz Guitarists. All About Jazz says, “Jentsch is more than just a seasoned musician; he’s a composer who can convey his ideas on a grand scale.” Of Brooklyn Suite, DownBeat said that Jentsch “created a contrasted and kaleidoscopic patchwork with marvelous melodies, splendid voicings, and a skillful use of dynamics.” Jentsch has released five CDs as a leader: Media Event (1998); Miami Suite (1999); Brooklyn Suite (2007); and Cycles Suite (2009). Fractured Pop, a CD/DVD production featuring Jentsch’s jazz quartet was released in 2017. 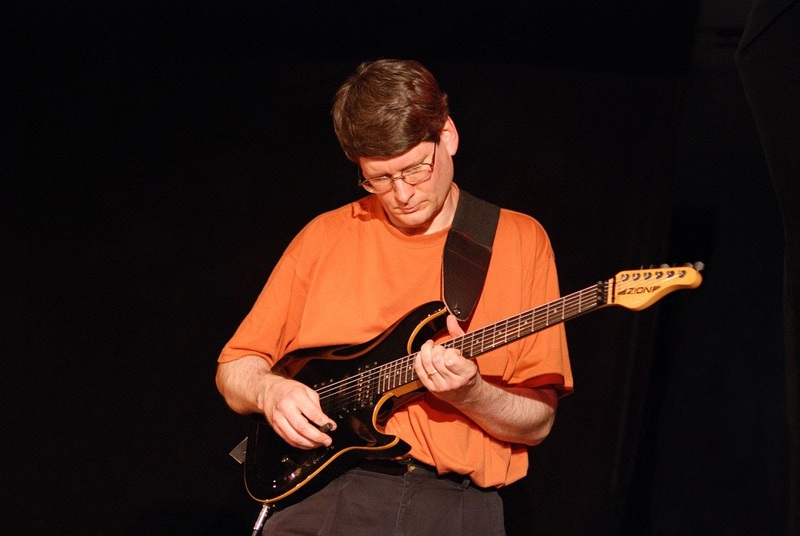 Jentsch attended the Berklee College of Music and has liberal arts and jazz guitar degrees from Gettysburg College, the New England Conservatory, and the Eastman School of Music. He earned the Doctor of Musical Arts degree from the University of Miami in 1999 and is published by the University of Northern Colorado Press, Advance Music, and Fleur de Son Records. Jeff Ballard ranks among the most inventive and adventurous drummers of his generation. He makes music that feels like the 21st century – open, fluid, ever-developing; a sound informed by jazz but truly coming to life where musical worlds collide: acoustic and electric, swinging and ambient, analogue and digital, accessible and experimental. 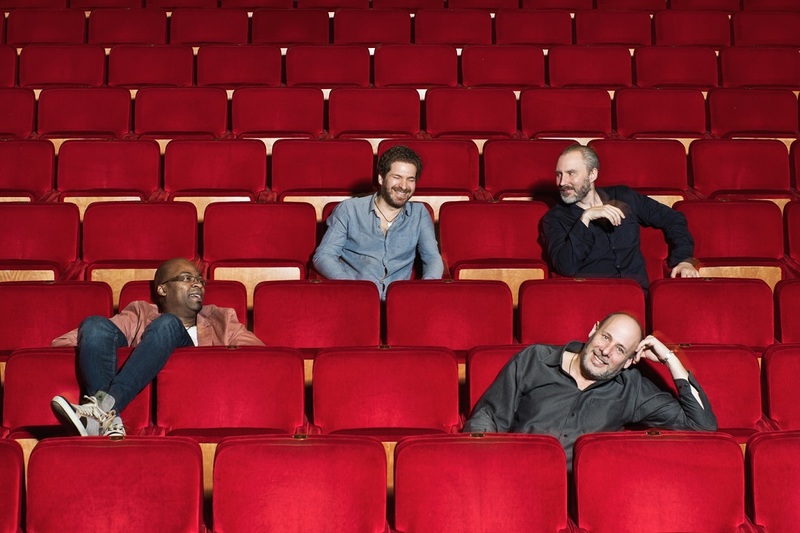 The virtuoso drummer, who made his name playing with Ray Charles, Chick Corea, Pat Metheny and Brad Mehldau, is not inhibited by convention. His music is honest, original and adventurous with a ceaseless desire and energy to move people emotionally, physically and intellectually. Jeff’s latest project and album ‘Fairgrounds’, released on Edition Records, provides a freedom to explore and to express himself with musicians who are close to his heart and mind. The result is highly captivating and bursting with energy. 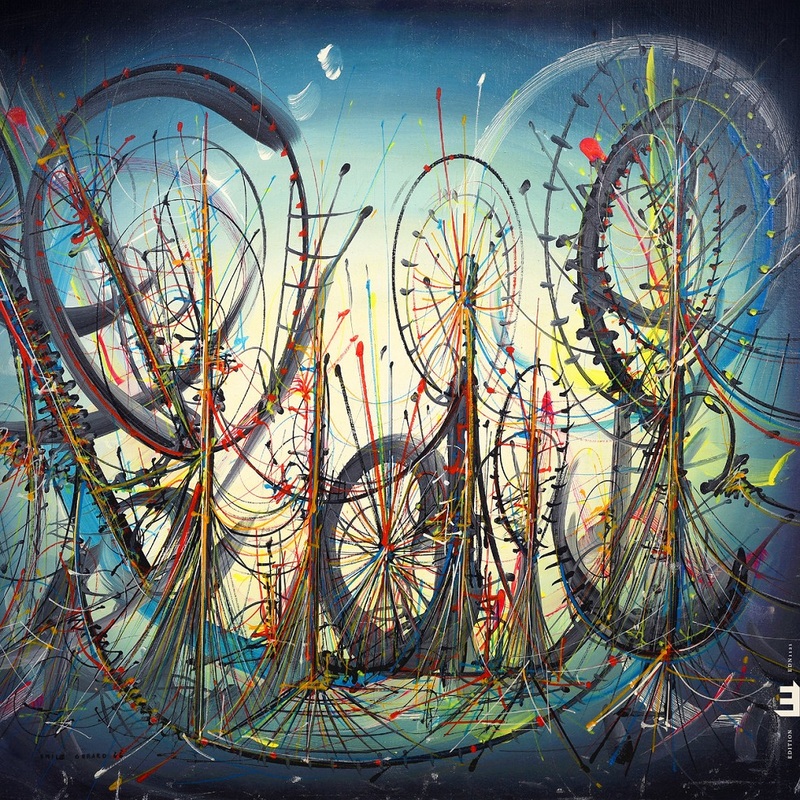 With a rich and flexible musical language, embracing influences as diverse as Jazz, Rock, Pop, Electronica and West African music, ‘Fairgrounds’ is a unique insight into the distinctive sound world of Jeff Ballard.